Harm reduction encompasses interventions, programmes and policies that seek to reduce the health, social and economic harms of drug use to individuals, communities and societies. A core principle of harm reduction is the development of pragmatic responses to dealing with drug use through a hierarchy of intervention goals that place primary emphasis on reducing the health-related harms of continued drug use. 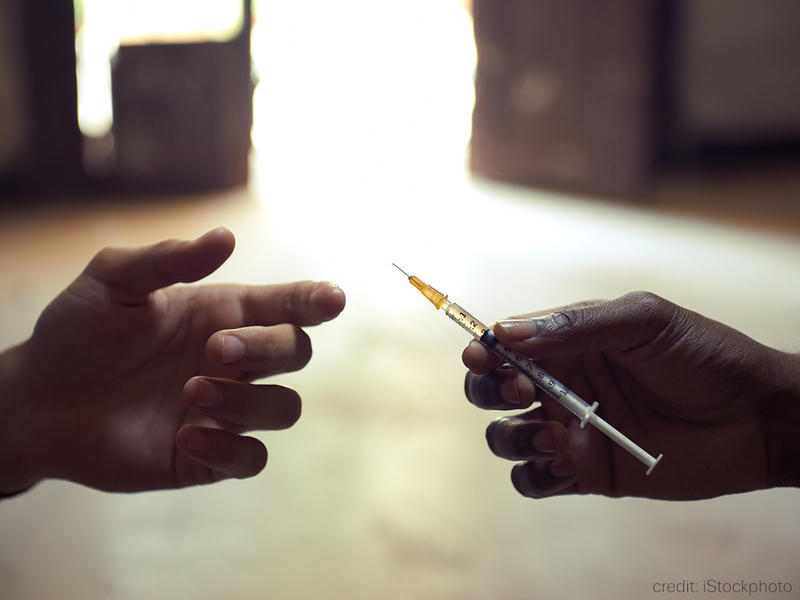 European countries seek to reduce the harms related to drug use through the provision of needle and syringe programmes — aimed at preventing the spread of infectious diseases — and opioid substitution treatment — aimed at reducing harms associated with the use of illicit opioids such as heroin. Other harm reduction interventions, such as take-home naloxone and drug consumption rooms, are available in a smaller number of countries. Harm reduction encompasses interventions, programmes and policies that seek to reduce the health, social and economic harms of drug use to individuals, communities and societies. A core principle of harm reduction is the development of pragmatic responses to dealing with drug use through a hierarchy of intervention goals that place primary emphasis on reducing the health-related harms of continued drug use. It addresses the immediate health and social needs of problem drug users, especially the socially excluded, by offering opioid substitution treatment and needle and syringe programmes to prevent overdose deaths and reduce the spread of infectious diseases. Additional approaches include outreach work, health promotion and education. In 2003, the Council of the Ministers of the European Union passed a recommendation on the prevention and reduction of health-related harm associated with drug dependence, in which Member States were urged to adopt a number of policies and interventions to tackle health-related harm associated with drug dependence. In 2007, the Commission of the European Communities confirmed the prevention and reduction of drug-related harm as a public health objective in all countries. National drug policies increasingly reflect the harm-reduction objectives defined in the EU drugs strategy, and there is broad agreement within Europe on the importance of reducing harms, in particular the spread of infectious diseases and overdose-related morbidity and mortality. In the more recent past, new opportunities for improving the reach and effectiveness of harm reduction interventions have opened up, especially through developments in the field of information technology and mobile applications. New approaches include, for example, the use of e-health applications to deliver brief interventions and recovery support more widely, and the use of behavioural insights to develop more effective programmes.